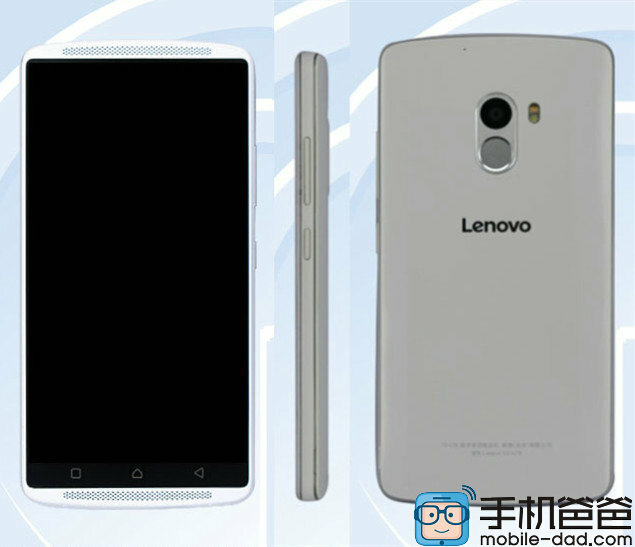 After Lenovo Vibe X3 (which, confusingly, has been certified twice by TENAA), an unannounced smartphone codenamed Lenovo K51c78 - which is allegedly the Vibe X3 Lite - has been spotted listed on the Chinese certification authority's website. I'm pretty sure that the mediatek 5653 isn't a legit processor. Its most likely the 6753 with a mali 760 mp2 gpu.